Are you looking for a luxurious hotel where you can relax while your children have fun? Just in time for winter break, the Ritz-Carlton Hotel Company has launched a new kids programs at hotels and resorts around the world. The Ritz-Carlton Dove Mountain resort, AZ Foothills editor’s choice for best resort in Arizona, is among these resorts to have the new Ritz Kids programs. The Ritz Kids programs are inspired by a partnership with Jean-Michel Cousteau’s Ocean Future’s Society, and are created exclusively for The Ritz-Carlton. The Ocean Future’s Society strives to preserve the environment, with particular emphasis on marine life preservation and education on the environment. 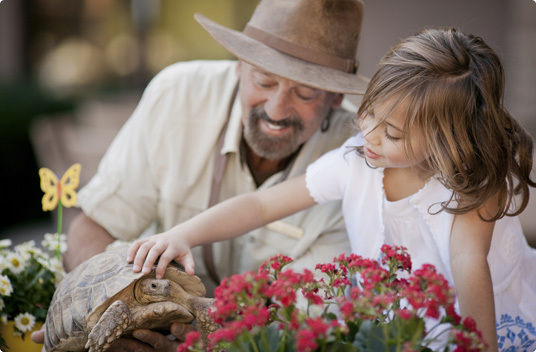 Dove Mountain Rangers and Junior Rangers, refined luxury experiences for children at Dove Mountain, will include fun activities that will appeal to children’s love for curiosity, adventure and discovery. 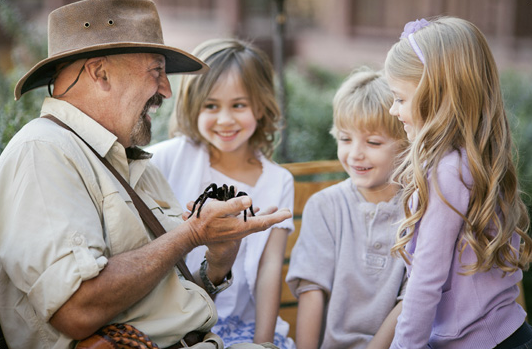 Ritz Kids activities at The Ritz-Carlton, Dove Mountain will have everything from adventure expeditions to activities of cultural immersion in Southern Arizona. Children will certainly be entertained as they dive into the adventures offered at the Dove Mountain Resort. From arts and crafts, to creative play, to active games, there will never be a dull moment. 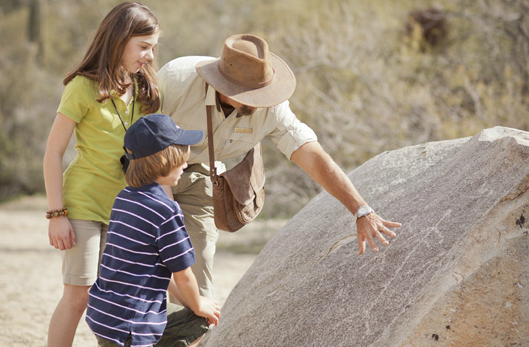 The Dove Mountain Rangers program is available for a full or half day program for kids from ages 5 to 12. For more information on the Dove Mountain Rangers program, click HERE. For additional information on the Dove Mountain Rangers Program and other activities for children at Dove Mountain, contact 520-572-3000.